Bentley pulled the cover off of its all-new Continental GT at the 2017 Frankfurt Motor Show last September. 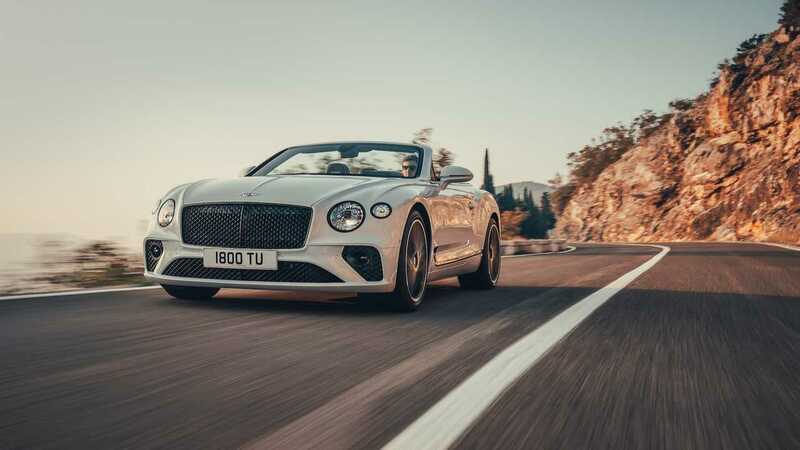 And, despite now being supplanted as the brand’s top-seller (thanks, Bentayga), the Continental GT represents Bentley’s heart and soul as a luxurious, sporty grand tourer. 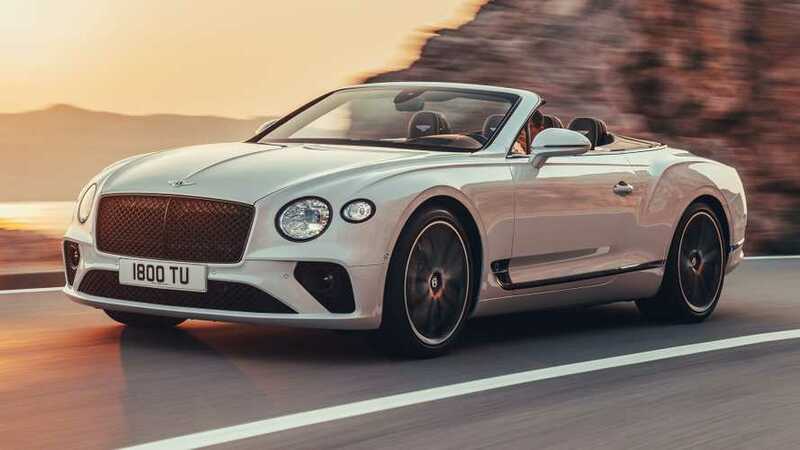 Now here to complement the re-worked coupe is the 2019 Continental GT Convertible. The GTC mimics nearly all of the coupe’s offerings, with a few key differences – chief of which is the lack of permanent hardtop roof. The star of the show here is a new power-folding soft top that transforms the GTC into open air mode in 19 seconds, travelling up to 30 mph. For the first time, Bentley is offering tweed as an option for the fabric roof, so you may now match your favorite jacket to your car. There is a claimed three-decibel noise reduction – but to you and me, that means the new GTC is just as quiet as the previous generation coupe. Impressive stuff, indeed. The new car is also five percent stiffer than its predecessor, and a bit lighter, though it still has a kerb weight of 2,414 kilograms. For reference, the new GT coupe weighs 2,244 kg. Here to provide motivation for the GTC is Bentley’s prized engine, the 6.0-litre W12. Just like in the coupe, the engine is good for 626 bhp and connected to an eight-speed dual-clutch transmission, inspired by Porsche’s PDK box. 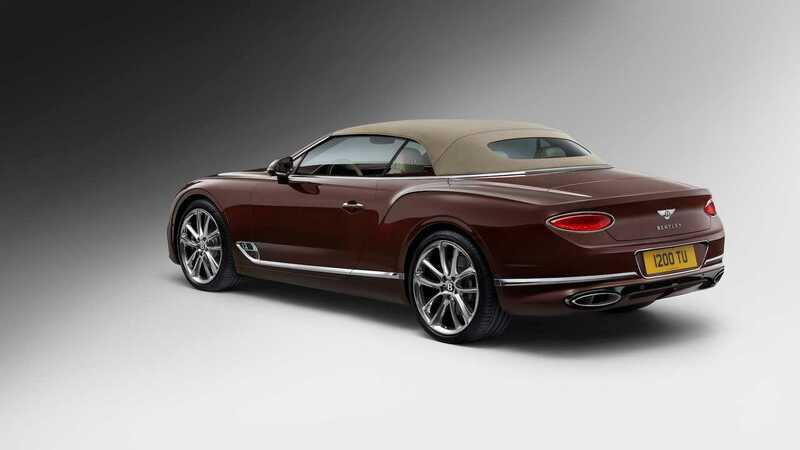 The droptop completes the sprint to 60 mph in 3.7 seconds, losing just a tenth to its hardtop sibling. Not to worry, however, the top speed remains a blistering 207 mph. Bentley enthusiasts can expect the same top-notch interior trimmings found in the coupe, as well. The 12.3-inch infotainment screen is front and centre, though it can play hide and seek at the touch of a button. Complimenting the centre screen is a digital gauge cluster and massive sections of veneered wood running along the full length of the dash. And to really push things over the top, the Naim 18-speaker audio system is available to fill the open-air cabin with 2,200 watts of power. Not to mention the 20-way power adjustable seats. Yep, you should be plenty comfortable. The new GTC offers the same W12-powered thrills as the hardtop, with a side of open-top grand touring. Pricing has yet to be announced, but use the coupe’s £154,000 base price as a start and move up a bit from there. We can’t wait to see a few top speed runs with the tweed top stowed away.